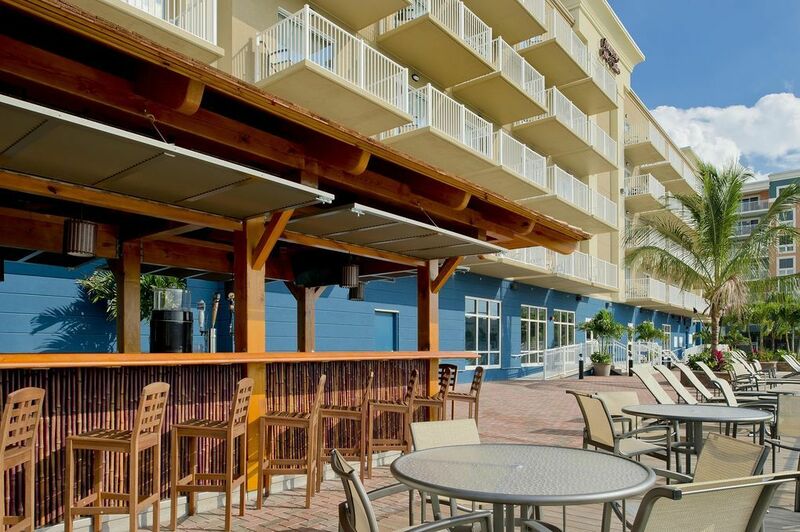 The Hampton Inn & Suites Ocean City/Bayfront-Convention Center hotel is a serene retreat located just steps away from the beach and a few blocks from the famous three-mile boardwalk. 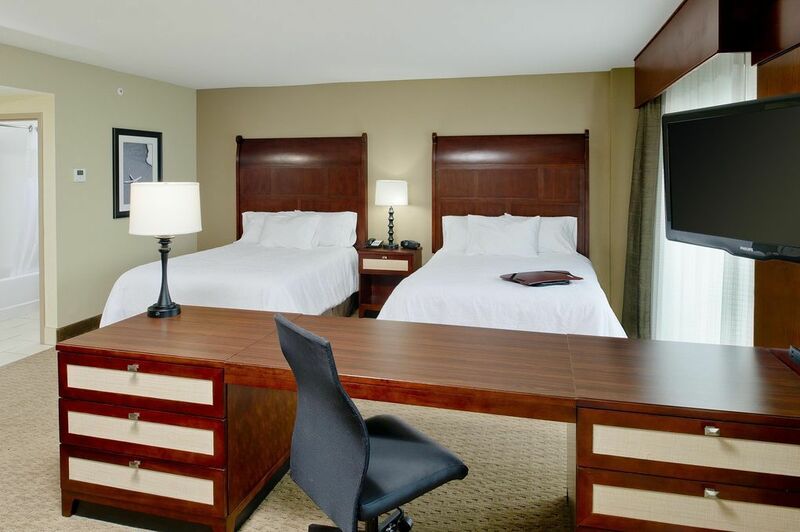 We're conveniently located adjacent to the Roland E. Powell Convention Center and close to restaurants, night clubs, amusement parks, shopping and golf courses. 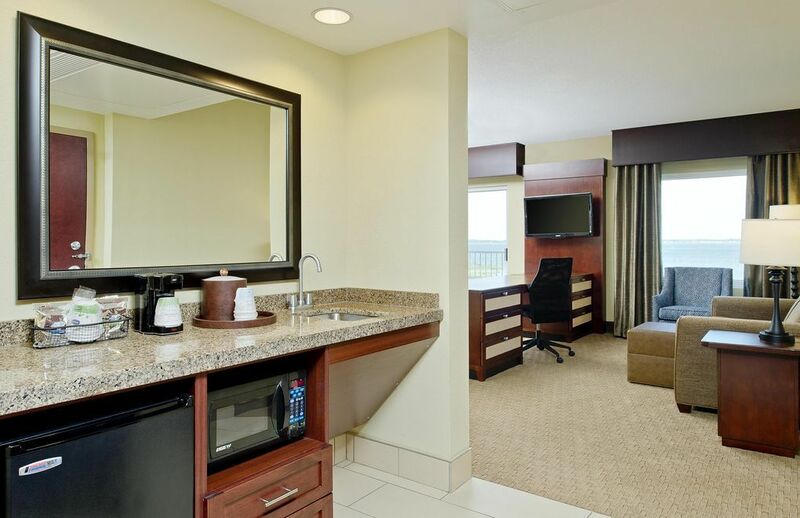 Brew your morning coffee in your room, then start your day with a free hot breakfast consisting of rotating items such as sausage patties, eggs and French toast sticks. 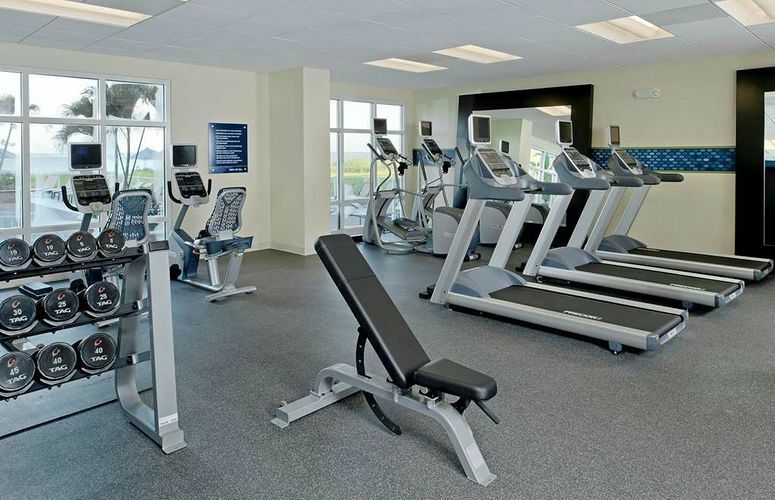 Within a short distance of our Ocean City, Maryland hotel, you'll find beach activities, fishing and golf. Spend a day with the kids at Jolly Rogers Amusement Park. Try your luck on slots and horse racing at Ocean Downs & Casino. 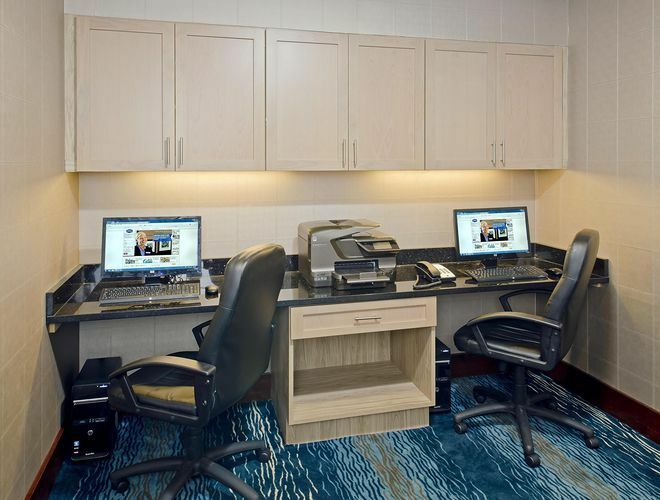 Business visitors will appreciate being convenient to companies such as Atlantic General Hospital, Mountaire Farms, Perdue Farms, Wor-Wic Community College and Salisbury University. Perfect your golf shot at one of several driving ranges. Get some fresh air on a horseback riding excursion. 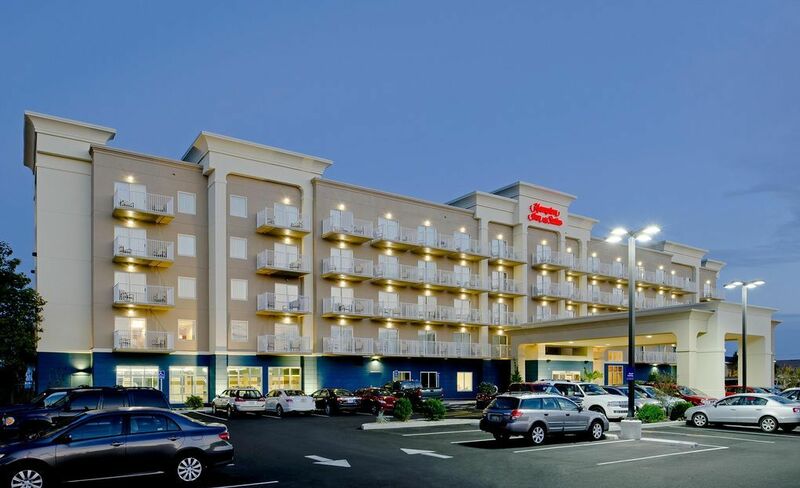 After a long day of sightseeing and playing in the ocean, relax in your clean and fresh Hampton bed for a good night's rest at our hotel in Ocean City, MD.